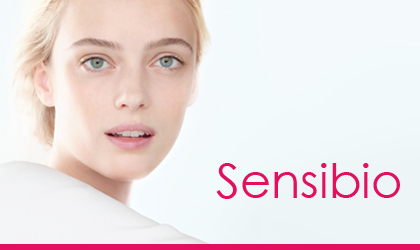 Inspired by the skin, Sensibio H2O is the first micellar water which was presented to the world 20 years ago. This September, the world’s No. 1 micellar water is available from pharmacies nationwide in a LIMITED EDITION PUMP 500ml bottle RRP €16.50 while stocks last. Bioderma’s Sensibio H20 has gained worldwide ‘cult’ status, partly thanks to the recognition by make-up artists & celebrities. One bottle of Sensibio H2O is sold every two seconds across the world. Micellar solutions, which were invented by Laboratoire Bioderma, have revolutionised facial cleansing and make-up removal. 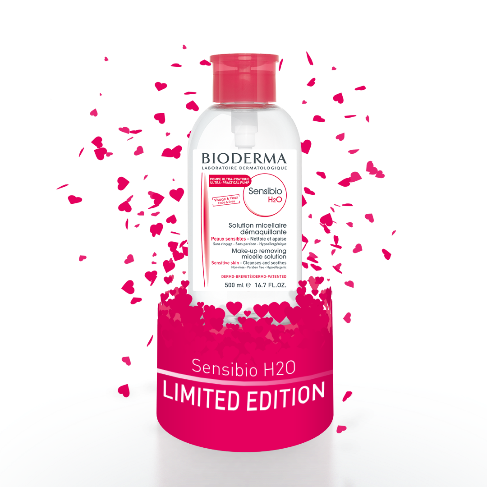 Sensibio H2O, the first dermatological micellar water, combines very high skin tolerance thanks to its biological compatibility and high purified water, guaranteeing excellent tolerance, safety of use (pH ≈ 5) and exceptional cleansing properties for face and eyes. Sensibio H2O is powerful enough to remove even waterproof make-up but its high tolerance formula ensures the skin perfectly cleansed, soothed and refreshed. Sensibio H2O is an ultra-mild cleansing formula, containing soothing and decongesting active ingredients designed to eliminate impurities without drawing out moisture from the skin. The micelles that are comprised within the Sensibio H2O are the same composition of the skin itself, to ensure a deep cleanse without irritating the skin. 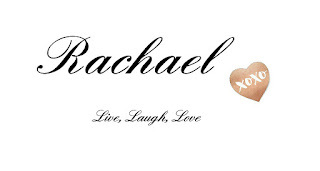 The irritation often caused by cleansing is minimised, and skin feels comfortable and clean, never tight or dry. Sensibio H2O is perfect for those with very sensitive skin. This is thanks to the dedication and commitment of Bioderma; a scientific brand that has biology and innovation at its core, and a customised solution for every skin type. All the products are performance driven, high tolerance dermocosmetics that are suitable for even the most sensitive skin. The limited edition 500ml pump size bottle will be available from leading pharmacies nationwide from September 2017.